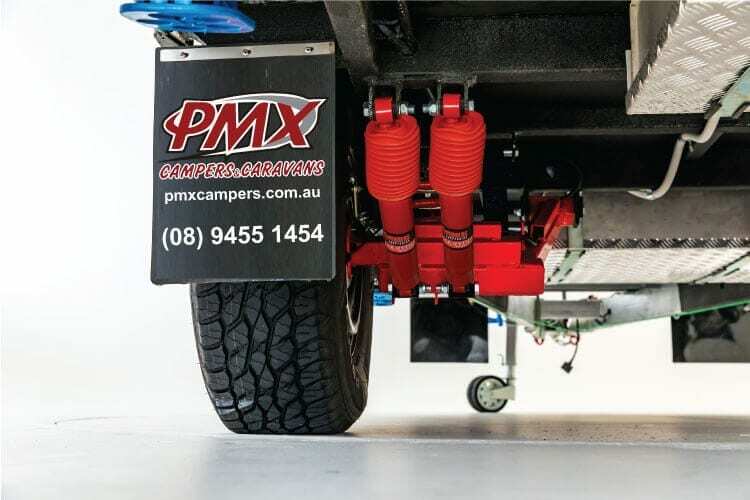 At PMX Campers, we have been selling only the best off-road camper trailers in Perth for over 8 years. We are owned and operated by active members of the camping and off-roading community. We’d love you to have a look at our range of camper trailers and caravans to suit any budget. 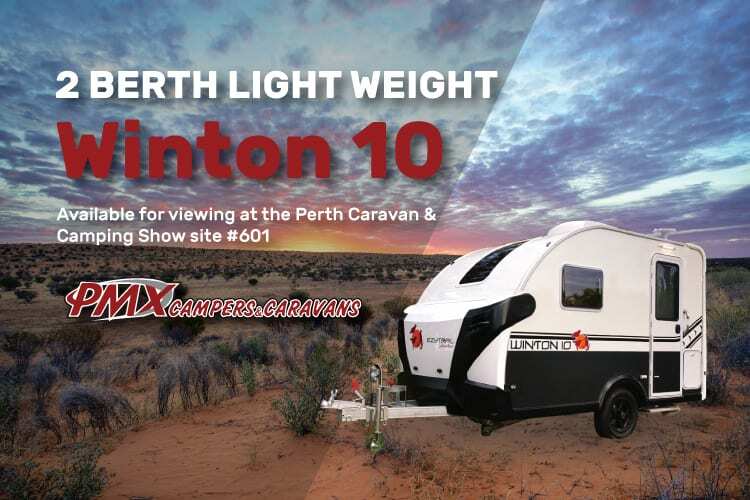 As the caravan dealers Western Australia relies on, we’re passionate about the outdoors and we think you should be, too. We offer caravan and camping options to help everyday families, outdoor enthusiasts, and off-road fans make the most of each and every journey. 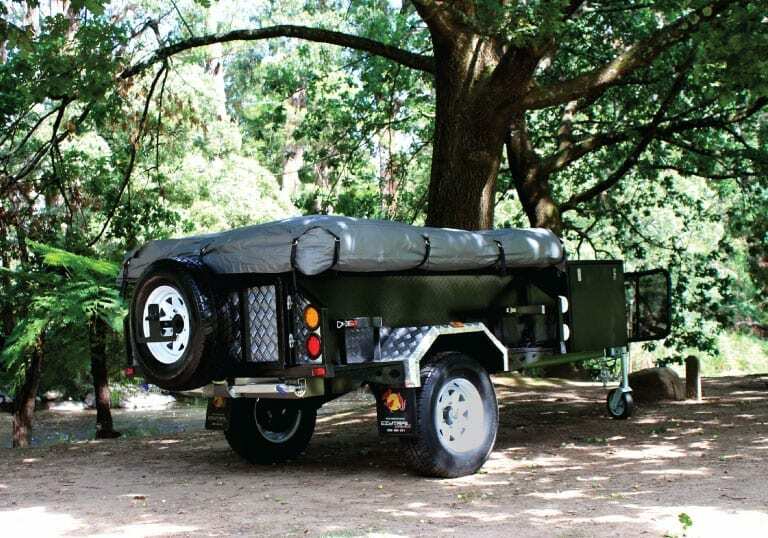 Our camper trailers are distinguished by their high quality, heavy-duty construction and adaptability to Australian conditions. We work closely with our partners to play an integral role in the designing and building of our camper trailers & caravans. This means each customer receives top-quality products, engineered & manufactured by experienced professionals. 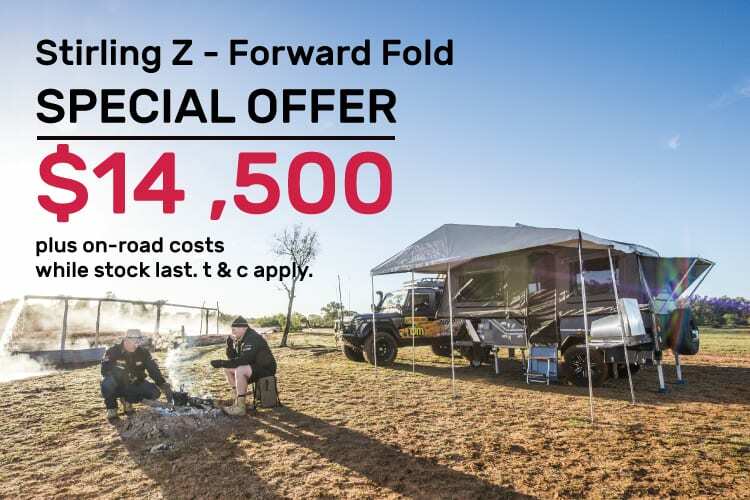 Browse our range of new Parkes off road caravans for sale. They allow you to tackle any terrain, whether it be the beach, forests or desert, in complete comfort. Our caravans are all well insulated, sporting modern interior designs with a 5-year structural warranty for your peace of mind. 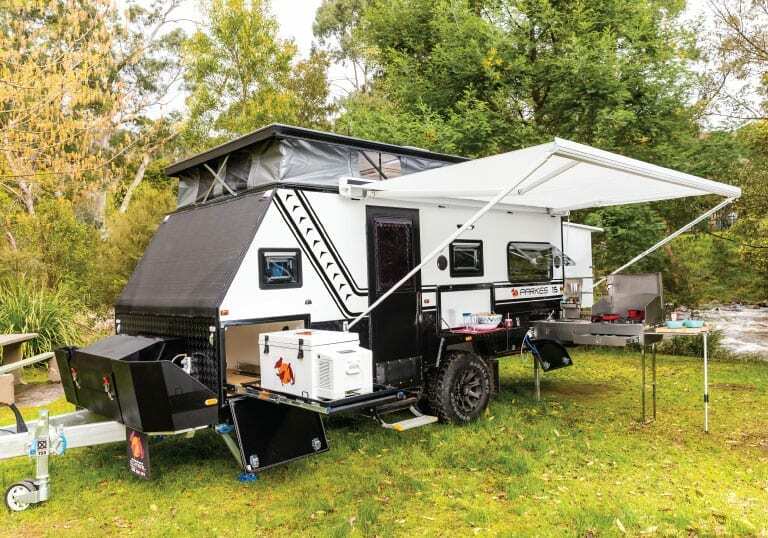 PMX Campers is a leading caravan and camper trailer manufacturer in WA. Come and see us at one of the many trade shows we attend each year, or get in touch to learn more about our parts and products! Call (08) 6365 3502 or contact us online for more information.